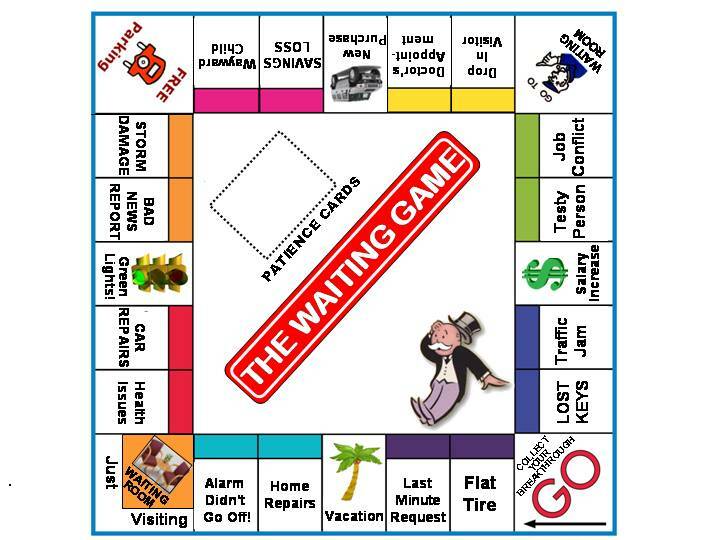 The Waiting Game A look at how God develops patience in our lives and the keys to winning at The Waiting Game. Waiting patiently for God to move in our lives does not mean we must be passive. 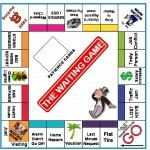 Four ways to beat the waiting room test and get a breakthrough. Meekness: Restraint without Complaint A revealing study of one of the most misunderstood words in the Bible. Beware, this message could change the way you relate to those who unjustly oppose you. The Power of Living in Season Hear 4 keys to making the most of the opportunities God sends your way. Examine what it means to redeem your time through practical illustrations taken both from the scriptures and everyday life. The Power of Waiting This message examines what it means to wait on the Lord and not settle for less than God’s best in your life. Replete with numerous illustrations it covers the three renewal of strength benefits from Isaiah 40:31. A very powerful message that will motivate you to hold out for God’s best. Click these links to see the videos of the Eagle Soaring, Derek Redmon and Richard Wurmbrand. A Reminder to Be Kinder This message begins with a study of the kindness of God portrayed in the New Testament as the key to unlocking the fruit of the Spirit of kindness in our lives. Practical help in meeting the challenge of being kind to people who are not kind to us. A Legacy Hanging in the Balance This message focuses on lessons from King David’s relationship with his children and gives some very practical keys for taking initiative to leave a legacy. Building a Future out of Rubble There are many enemies we must overcome to find our fit in the Body of Christ. But one of the most insidious is the spirit of rejection. Here are four overcoming principles to build a better future. Expand Your Comfort Zone A motivating message using the life of Peter on how to step out in faith. One of Tom’s classic messages actually given from a boat. Faith Makes It’s Mark Are you seeking to reclaim what is rightfully yours in God? Be inspired by this Old Testament story from the book of Judges. God’s Secret to Sucess One of the most practical and empowering messages you will ever hear on how to study the Bible. Are you ready for the 30-day challenge? 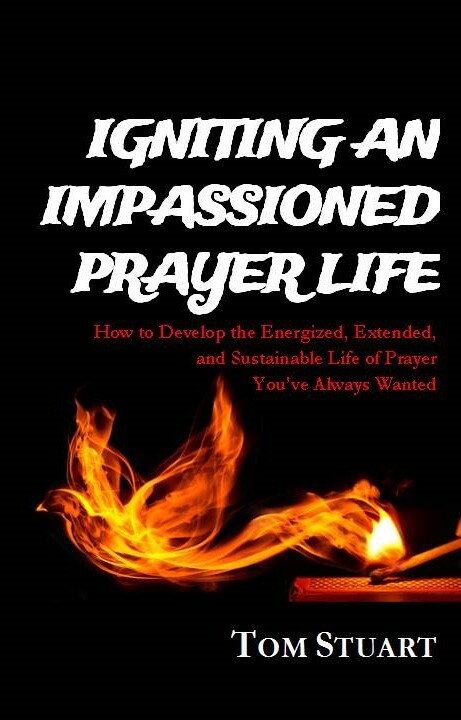 God’s Tipping Point Learn how to develop an overcoming prayer life. 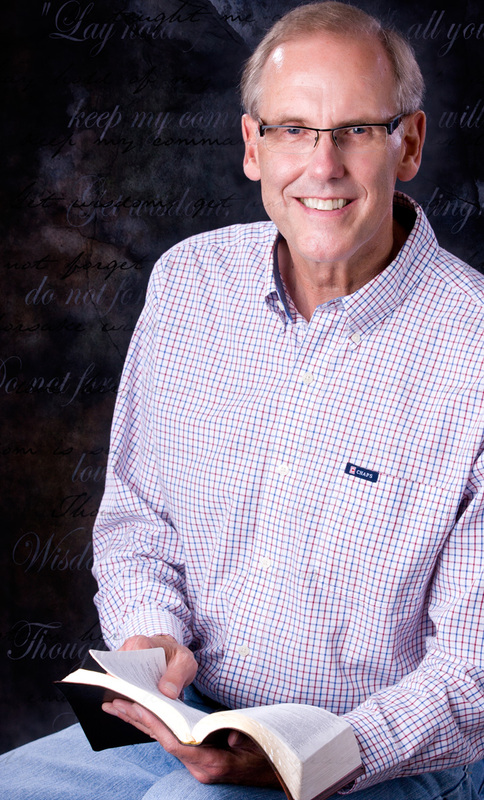 Nehemiah’s persistence in prayer and the unique ways in which God answered him illustrate the important prayer principle called God’s Tipping Point. Hogs, Dogs & Dialogues This message on Matthew 7:1-7 gives three simple rules in how to relate to irregular people in our lives. It also defines clearly what a safe person should look like. Living to Leave a Legacy The secret to leaving a legacy revealed through the story of God’s revelation to the prophet Elijah and steps he took to leave a spiritual legacy. Loyaly Has It’s Rewards Insight from the book of Ruth examining God’s blessing on loyal relationships. Matter of Life and Death A revealing message on the connection between our view of heaven and its impact on living a meaningful life on earth. Muzzling Mini Me How do you silence the voice of self and the RUNTs: Random Unbelieving Negative Thoughts? A very helpful message in dealing with unwanted self-talk. Releasing the POW in the Holy Spirit’s POWer A great introduction to the Baptism in the Holy Spirit and the Gifts of the Holy Spirit. Also includes a brief historical perspective on the 20th Century Pentecostal and Charismatic movements. Strategies for Stress An message focusing on Philippians 4:2-9 revealing Paul’s practical advise for dealing with stress. Includes five helpful strategies and a revealing survey ranking their usefulness in dealing with our biggest causes of stress. Taking a Spiritual EKG This is a message covering a 40+ question survey was given to assess the spiritual health of Bridgewood Community Church. It is a great self-assessment tool for determining where your heart is with God. For a copy of the Spiritual EKG survey go to the Survey & Assessment page on the Resources drop down menu. Why do Bad Things Happen to Good People? How do we reconcile evil and suffering with a loving God? A broad based look at what the Bible has to say about the redemptive nature of suffering. Unlocking the Door to Abundance – Message out of Philippians 4:14-23 unpacking God’s promise to supply all of our needs. The most downloaded message Tom has ever given! You 2.0 Using the analogy of upgrading You 1.0 (our old human nature) to You 2.0 (our new spiritual nature in Christ) this message presents the process God uses to transform our lives.